The sacrifice you men are making is worth great reward. 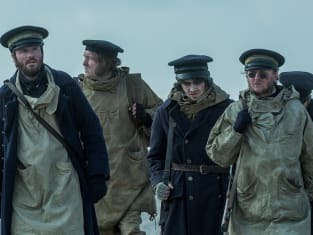 The Terror Season 1 Episode 7: "Horrible From Supper"
These first miles are some of the hardest miles. We don't know yet if the advance party made it to shore. Permalink: The sacrifice you men are making is worth great reward.